I feel like a kid on Christmas morning today! We are launching our first ministry event in Tijuana. It’s the first big thing we are doing in ministry on the border. Bill Yarbrough, who is MTW’s Latin American director is flying in to lead the conference. Bill was a missionary in Mexico for a number of years before taking on his present position. We are partnering with Daniel Nunez, and his church planting movement, “Lo Mejor Del Trigo,” to put this event on. I have some video of Daniel at the bottom of the ministry partners page of this blog. When I planned this event about six months ago, I was sure we’d already be living here. It’s created some additional challenges pulling this off, since we haven’t moved yet, but we do have a place to stay, and we have transportation, so the Lord is making it work. I feel a little apprehensive since this is our first big event, and I haven’t been able to spend much time in Tijuana yet. I covet your prayers today for peace, safety, and that as the gospel goes forth that it will bring change to people’s hearts and lives. Also that our ministry will be strengthened through this, and get off to a good start! 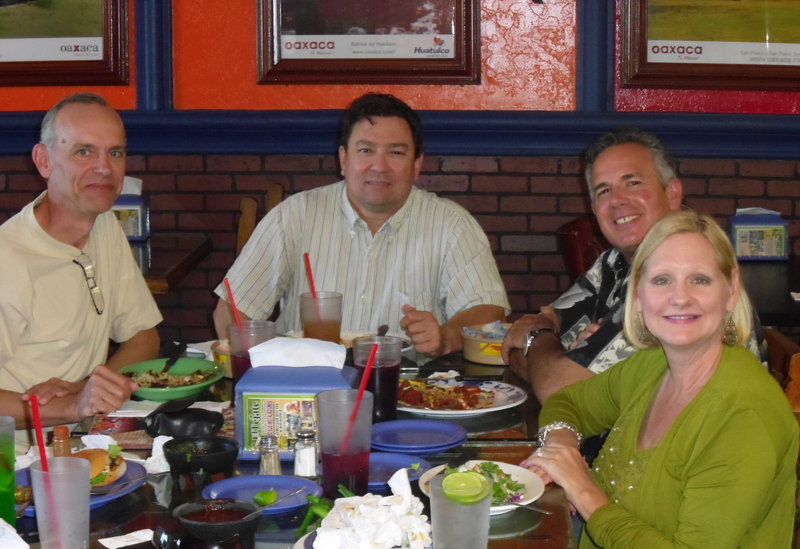 Yesterday, Dawn, Hannah, Jim DeWitt and I were able to meet with Juan Arjona, who’s planting a church in Escondido. It was great to be able to visit with him, and encourage him. We do pray that his ministry will grow, and be strengthened. 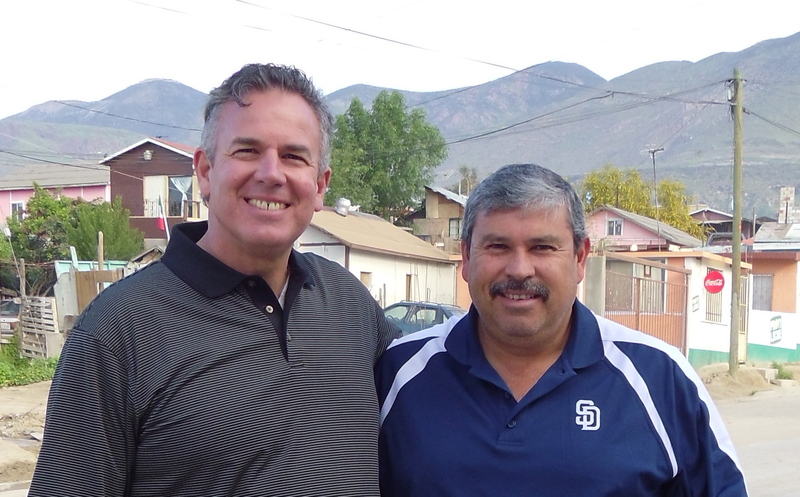 I especially appreciate your prayers for us today as we go to Tijuana! Lord, please do grant us your rich blessing, and protect us.